Did you know that 43 percent of businesses closed by fire never reopen? Another 29 percent fail within three years. 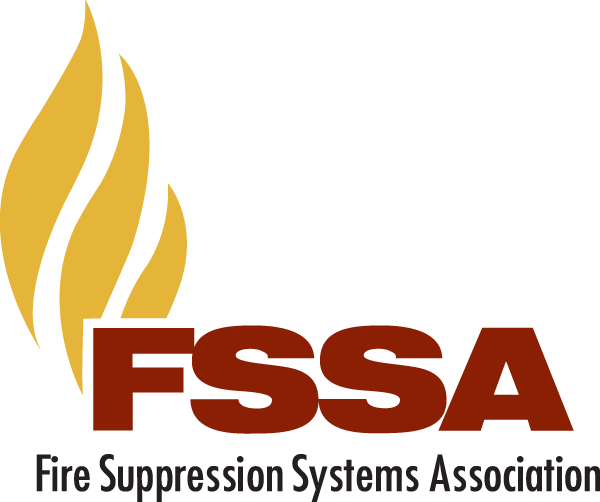 Members of the Fire Suppression Systems Association specialize in the special hazards fire suppression systems that keep your business from becoming one of these statistics. We've built this site with a number of resources to help you make informed decisions about fire protection. You can learn about the features of special hazards fire suppression systems and the applications for which they are suited. You can get answers to frequently asked questions. You can ask specific questions of FSSA experts. You can locate a special hazards expert near you. We hope you find this site useful and welcome your feedback to help us better serve your needs.